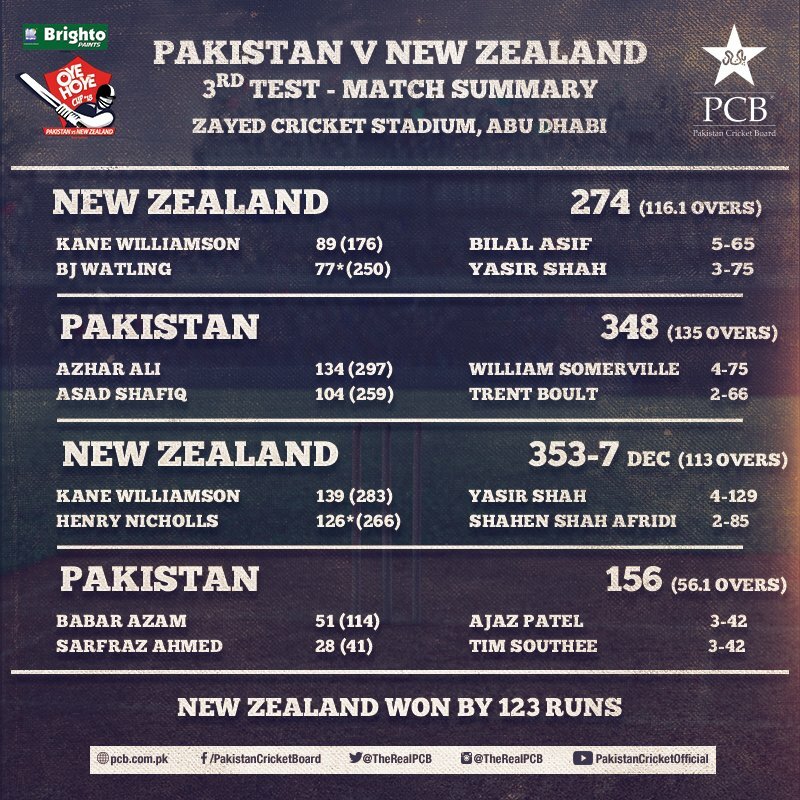 It could be trouble for Pakistan in 4th innings as NZ is currently at 229/7. I mean the score is not big but then I do not have much confidence in our batting which can collapse any time so unless we bowl them out for 250 and then make 400+ runs, it's going to be difficult. 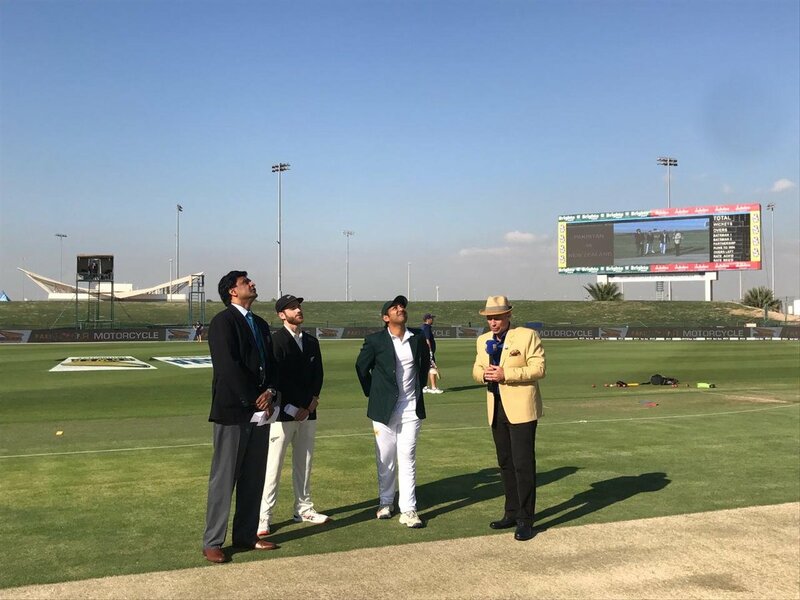 (12-03-2018, 07:19 PM) TheGuru Wrote: It could be trouble for Pakistan in 4th innings as NZ is currently at 229/7. I mean the score is not big but then I do not have much confidence in our batting which can collapse any time so unless we bowl them out for 250 and then make 400+ runs, it's going to be difficult. How come some athletes who often play for 5 days in a row, train, travel, not lose any weight? I am looking at a certain wicket keeper. (12-04-2018, 12:20 AM) ٹوپی ڈرامہ Wrote: How come some athletes who often play for 5 days in a row, train, travel, not lose any weight? Good knock by Azhar. Better convert this start to a nice hundred because he hasn't scored one in a while. In SA he's not getting one so better score one here. Bat until pitch looks bad tomorrow. Then declare and send Yasir to clean up in around 2 hours.